Pick a cycle by showing QR Code from nearest GreenRide cycle stand. Drop at other GreenRide cycle stand near to destination or metro station. 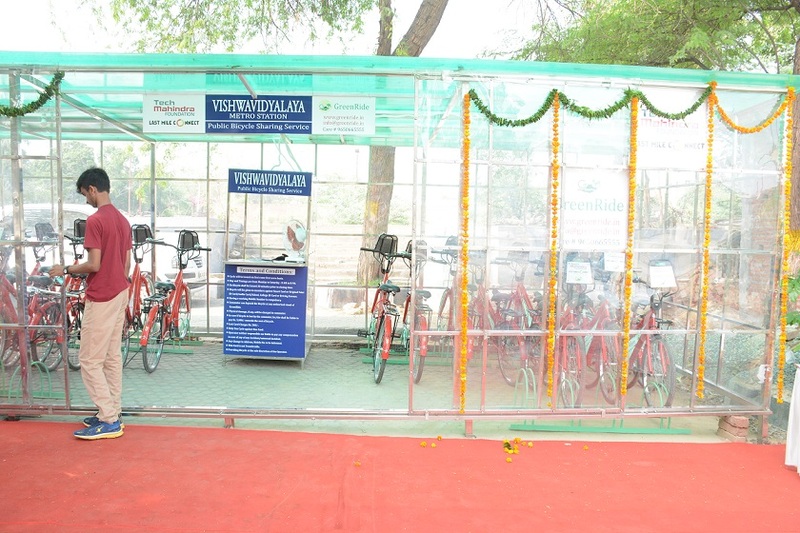 Facilitating commuters to commute short distances by cycles instead of private vehicles.